Too often our lives are full of stress and tension. We find ourselves longing for a place where we can retreat and find relief from the daily pressures that we face. 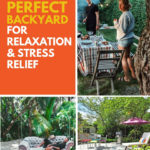 Your backyard can become the perfect place for some much needed relaxation and stress relief. Here are some great tips that will help you create a calming place where you can wind down, relax, regenerate to promote a better mind, body, and soul. Putting in a garden is a great way to start transforming your backyard into that perfect place for relaxation. Gardening not only is an awesome physical activity but it also helps promote your mental health. It is a great way to relax and then seeing the results of your labour will give you amazing satisfaction. Gardening is also a wonderful stress reliever. It makes you focus mentally on a task so for a time you are setting aside your problems while you concentrate on the nature around you. 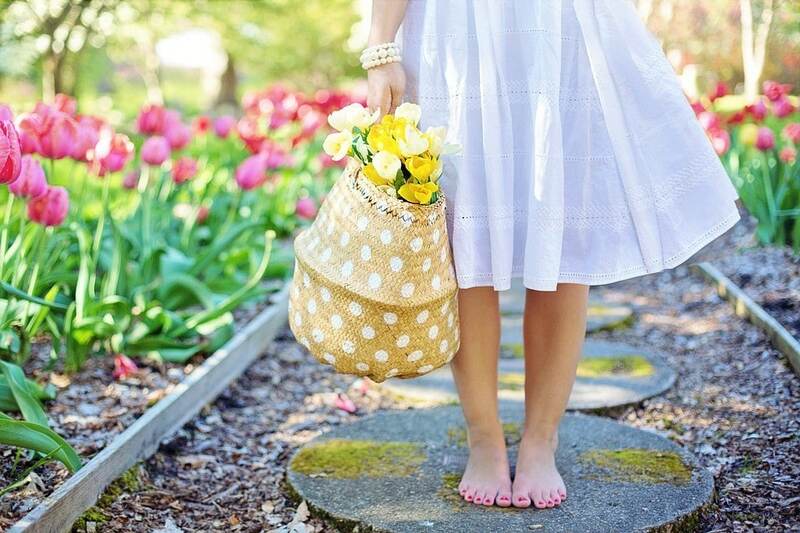 It can also be a way for you to let your creative juices flow as you create your own work of art by adding, moving, and tending an endless array of flowers and plants on the canvas of your back yard. If space is limited or you live in an apartment, you can still do amazing things with plants in containers on your balcony or windowsills. 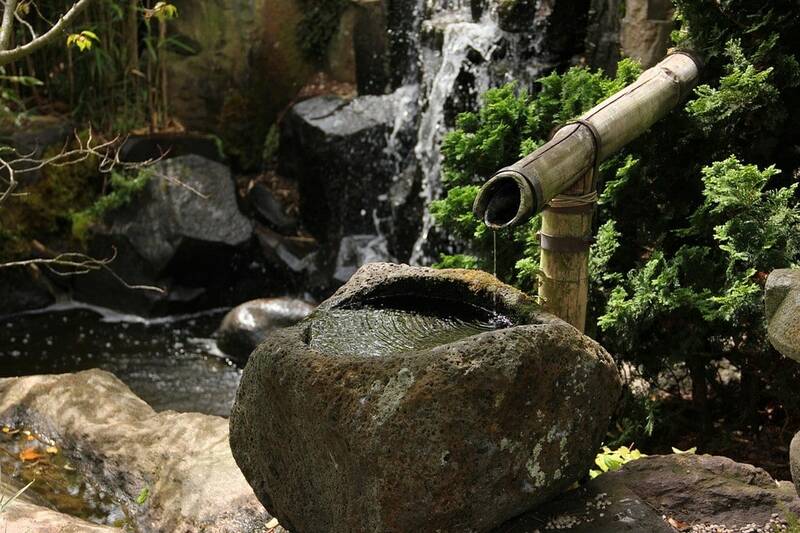 The calming sound of trickling or gently running water has a soothing effect on most people. According to an article in the Huffington Post, being around water often makes us feel calmer and even more creative. Installing a water feature in your backyard will not only add to the beauty of your outdoor space, but the sound of the water will act as an additional, much needed stress reliever. You can simply purchase a fountain or similar type of water feature from a gardening centre to accent one of your flower beds; or if you are really ambitious, you can go all out and create an elaborate man-made waterfall which cascades into a wading pond. As an extra bonus, why not fill your pond with beautiful Japanese Koi or something more common but still as relaxing to watch – gold fish. Forget the television and the computer and take up a more natural watching experience – bird watching. Install a bird feeder or two in your backyard and before long you will have your own nature show, free of commercials. Watching wildlife can be really relaxing as well as entertaining. 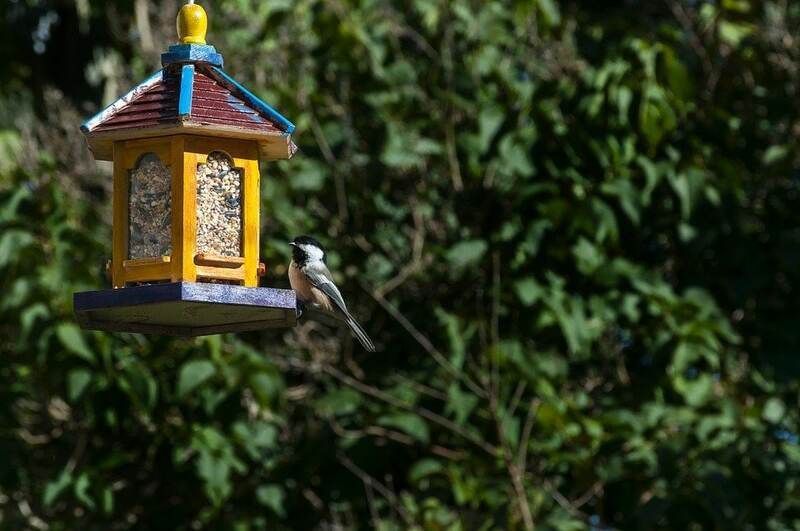 If you decide to build your own bird feeder then it can also be a temporary stress reliever as you get to pound in all of those nails and release some of your built up tension. Do you sometimes wish that you had a room that was yours alone where you could escape to all by yourself? There are times when all of us need some time to ourselves, to reflect or maybe pursue a hobby or interest in private. Perhaps you would just like to have a space that you could decorate exactly how you would like it and then spend time reading or relaxing in your space. For most of us there just isn’t the extra room in our homes to have such a space. Well, maybe the solution is finding a space outside of your home. 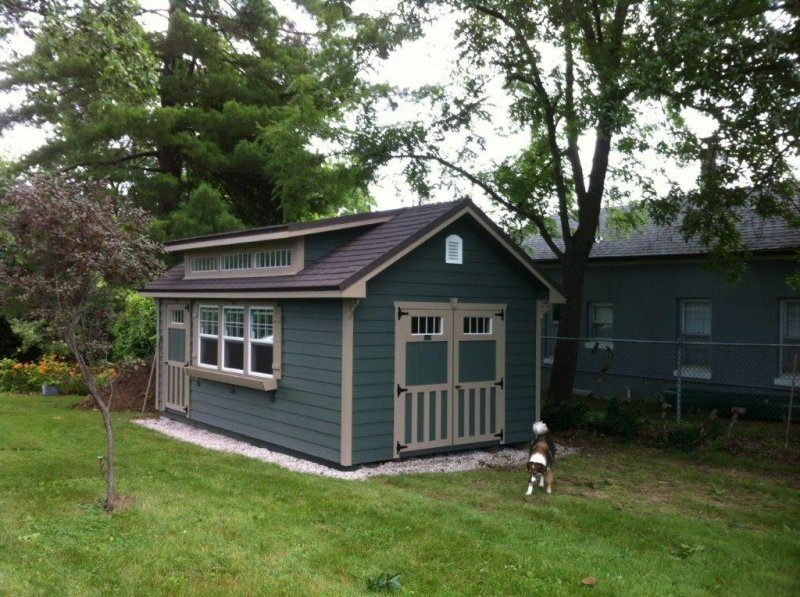 Why not consider purchasing an outdoor shed or garden cottage that you can make your own. If you are concerned about the cost, there are great rent to own options that make this idea not only amazing but also really affordable. Not only will having a comfortable chair to curl up in give you a great place to get off your feet after a long, tiring day, but it will also provide you with a lovely spot where you can read. Did I say read? Yes. Despite the temptation to pull out a mobile device when you sit down, why not pull out a good book instead. It may seem like an old-fashioned thing to do, but reading is actually very beneficial to your mental health. According to the article “Why is Reading Good For Me?“, by the BBC, studies have shown that reading may delay the onset of dementia. This is because reading stimulates our neural pathways. When we read, our minds re-create the scenes that we are reading about and combine them with our own memories and experience. It also suggests that reading can help us sleep and decrease any feelings of loneliness that we may be having. So whether you choose to implement all or only some of our ideas, make sure you start taking some steps to look after yourself. 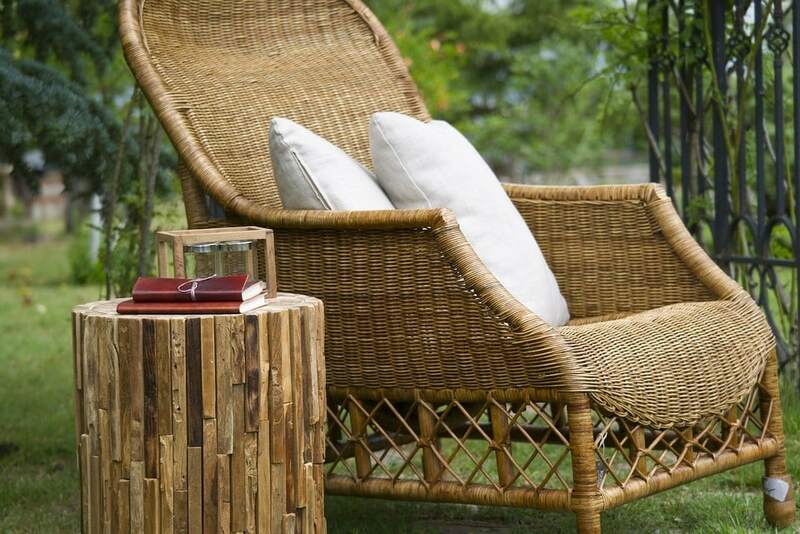 The outdoors is a great place to relax and your backyard can become a wonderful haven for relaxation. Whether you garden, read, bird watch or simply soak up the sun; let your yard become your oasis for well-being.